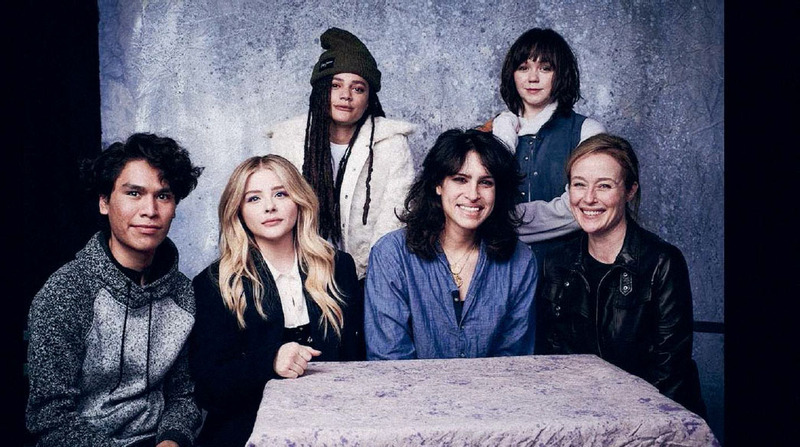 Screening at this year’s GAZE, Desiree Akhavan’s Sundance award winning ilm, The Miseducation of Cameron Post tackles coming of age in a gay conversion therapy camp circa 1993. 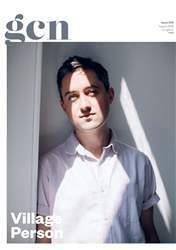 It couldn’t be more relevant to now, the bisexual director tells Toria Barnhart, and it’s a universal story, not just a queer one. Even with Dublin traffic, make it back to my apartment with time to go over my notes before my interview with Desiree Akhavan, director of The Miseducation of Cameron Post. The film, based on Emily M Danforth’s 2012 novel of the same name, follows the story of a teenage girl who lives with her conservative aunt after the death of her parents. Found making out in the back seat of a car with her best girlfriend, Coley, Cameron is sent to a gay conversion therapy camp. The plot revolves around her coming to terms with her sexuality while grappling with the circumstances she’s thrown into.